A Republic Day Message From The Men And Women Who Keep India Safe. Indian Army's FirePower: List Of Combat Vehicles Used By The Military. 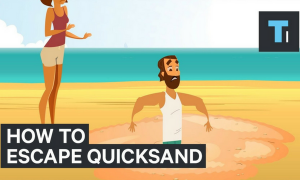 How To Escape A Quicksand? Half Of All Marriages Begins With Bride Kidnapping In This Country. Banned Custom Still Prevalent And On The Rise.